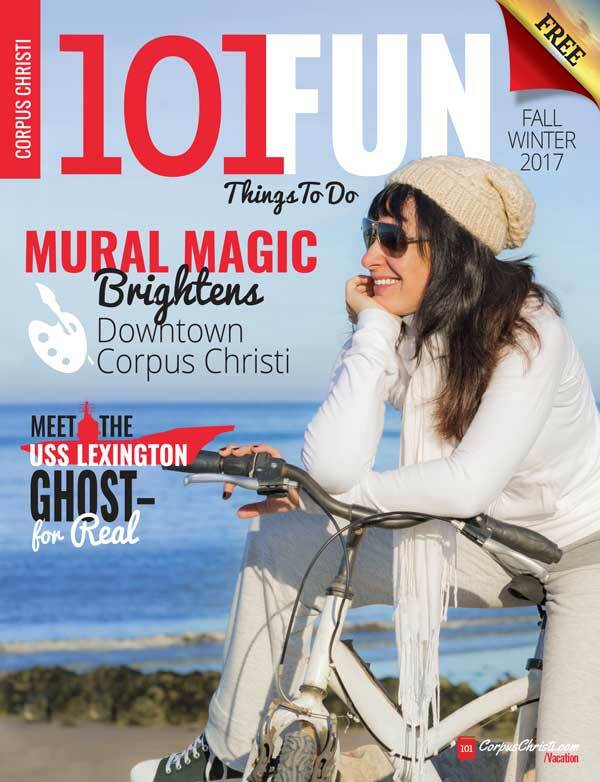 Christmas around the Coastal Bend includes lighted boat parades, a tour of historic homes, and a symphony by the sea. AP Chamber of Commerce, 911 S Commercial St.
Watch the Saltwater Christmas Parade, take pictures with Santa and enter to win a bike giveaway! Parade starts at the Intersection of E. Deberry and Commercial, proceed North on Commercial, then Left onto Wheeler and then another Left onto Houston Street and ends at Aransas Pass Chamber Parking Lot. Santa vacations in Rockport for a tropical Christmas. Enjoy a full day of live entertainment and free, family friendly activities such as birding seminars, a pet costume contest, a Christmas tree decorating contest, children’s ornament workshop, illuminated land parade and more. Evening activities begin with an illuminated parade along Rockport Beach Park and a beautiful fireworks show over Aransas Bay. A concert follows showcasing the Scott Taylor Band. Docents in period costumes give informed tours of each of the historic homes included in this annual Rockport-Fulton, event. Each home is decorated for the holidays! Historical facts about the homes and their owners will connect the visitors to the real history of these local treasures. Admission is $15 for one ticket; $25 for two. Tickets will be available at each of the homes along the tour. Wendell House (1964) 1130 E. Linden St.
History Center (1890s) 801 E. Cedar St., Rockport. Fulton Mansion State Historic Site, 317 Fulton Beach Rd. 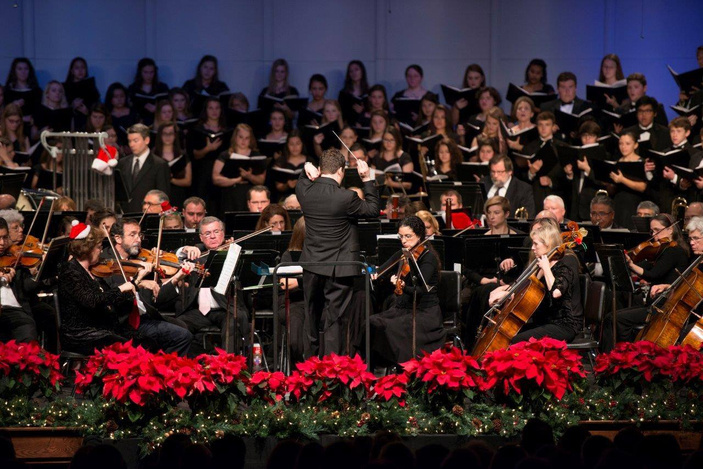 Rockport-Fulton High School Choir joins forces with the Corpus Christi Symphony Orchestra to present the Holiday Symphony by the Sea. The concert will take place in the Martha Luigi Auditorium. It is free to attend and is Aransas County ISD Education Foundation’s gift to the community. Join an old fashioned Christmas in Fulton at Fulton Harbor Park. The two-day event opens with a welcome from Mayor Jimmy Kendrick. Both days are filled with live entertainment, treats, door prizes and more. Santa Claus joins the party Dec. 13, so be prepared for photos! Watch the illuminated parade through the Portland community. Santa Claus will have his own float! Parade is free to attend. Join the festivities at Portland’s annual Christmas celebration! Pictures with Santa, carolers, hayrides, winter games, letters to Santa, holiday crafts, face art, and Winter Wonderland. Also food trucks and craft vendors. Bring a new, unwrapped to to donate to Christmas for Kids Year Round. Jackson Square, Corner of W. Sinton and S. McCall Ave.
Shop for gifts during this year’s market, which derives its theme from “The Nutcracker” ballet. Starting at 7 p.m., the illuminated night parade is a sight to see with a special appearance from Santa Claus. Free to attend.